Take on the flawless supple looks with the Kirby Face Shirt that is uniquely manufactured in a nifty casual style for all spontaneous takeovers. The outfit feels very smooth in wearing and its smart tailoring fits adequate for classy attiring. 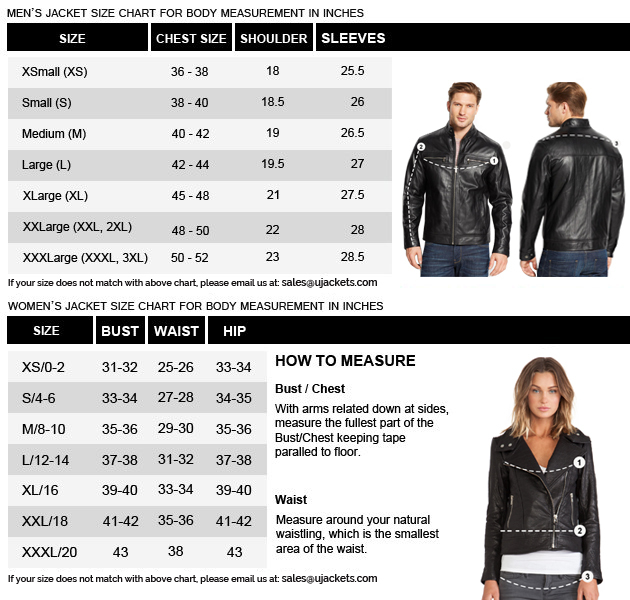 The apparel is made from the cotton fabric material which makes its wearing highly smooth and diligent. 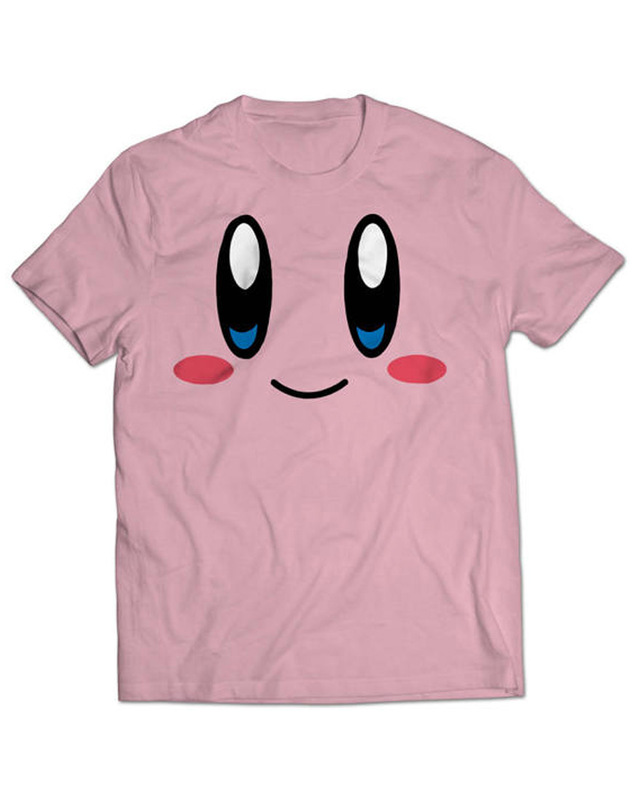 The collar of this Kirby Face T-shirt has been made in a round neck style, and its sleeves are tailored in half-length to give the garb unified casual appearance.